Santa10 a.m.-9 p.m., Lima Mall, 2400 Elida Road, Lima. 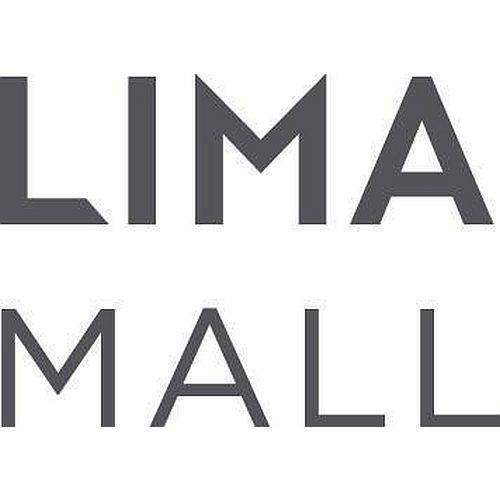 LIMA — Santa will be available at the Lima Mall from Nov. 17-Dec. 24. A kick-off party will begin at 9 a.m. Nov. 17 with a Salvation Army kettle drive, entertainment and crafts. Santa will arrive by American Township fire truck at 10 a.m.
Santa will be available during regular retail hours — 10 a.m.-9 p.m. Mondays-Saturdays and noon to 6 p.m. Sundays — at the mall, 2400 Elida Road. LIMA, OHIO (NOVEMBER 6, 2018) – Lima Mall is excited to announce the upcoming arrival of Santa Claus, ushering in the magic of the holiday season. Santa will be available at Lima Mall to greet his guests and capture photo memories during retail hours beginning Saturday, November 17, and continuing through Christmas Eve, December 24. To celebrate Santa’s return, Lima Mall will host a pre-party beginning at 9am on November 17, with crafts, freebies, Salvation Army Red Kettle Drive Kick-Off, Center Stage Dancers of Ottawa, and more. Santa will arrive by American township Fire Truck at 10am. Twitter @LimaMall and Instagram @LimaMall. assets and provide new opportunities to retailers looking for growth throughout the U.S. This entry was tagged 111918, 112018, 112118, 112218, 112318, 112418, 112618, 112718, 112818, 112918, 113018, 120118, 120318, 120418, 120518, 120618, 120718, 120818, 121018, 121118, 121218, 121318, 121418, 121518, 121718, 121818, 121918, 122018, 122118, 122218, 122418. Bookmark the permalink.